Are you one-half of a perfect suburban couple? Are you and your spouse proud to say you are perfectly normal, thank you very much? Do you have around half a million dollars burning a hole in your pocket? Then we have the perfect purchase for you! 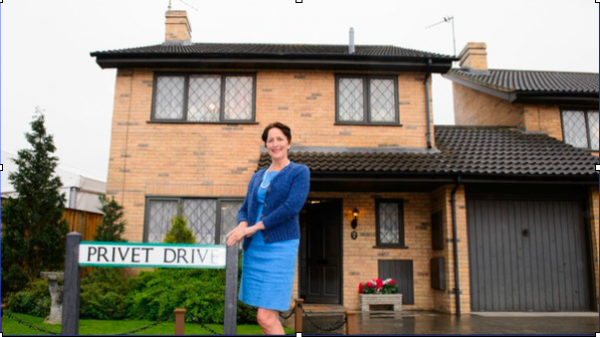 12 Picket Post Close- better known as 4 Privet Drive- is on the market! You can now elevate your elaborate Vernon Dursley cosplay to unimaginable levels in the home of the boy himself. Seriously, can you imagine sitting down in the front room to a Harry Potter marathon? Owls on your roof, cats in your driveway, large hairy men leaving infants on your doorstep- you just can’t put a price on that kind of atmosphere. Or rather, you can- the asking price is a cool $616,000, a 64% rise in price since the house was last sold in 2010. Somehow, I doubt the neighbouring houses are worth quite so much money. If you’re intrigued by the possibility of owning a little piece of movie history, but put off by living in a house decorated by Aunt Petunia, fear not. The house has recently undergone extensive renovations and actually looks rather nice. 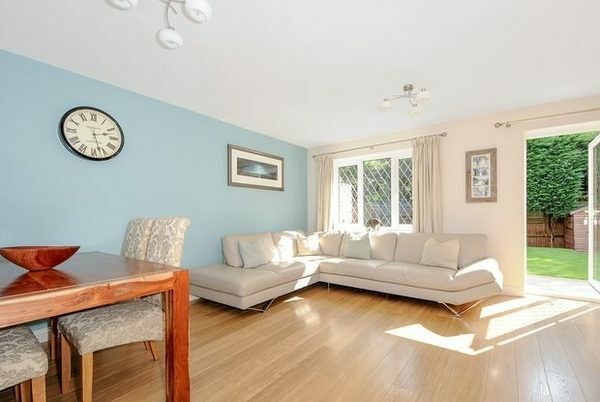 According to the estate agent, it’s a three bedroom property, but I think we all know you can just throw a camp bed in the cupboard under the stairs and call it four. 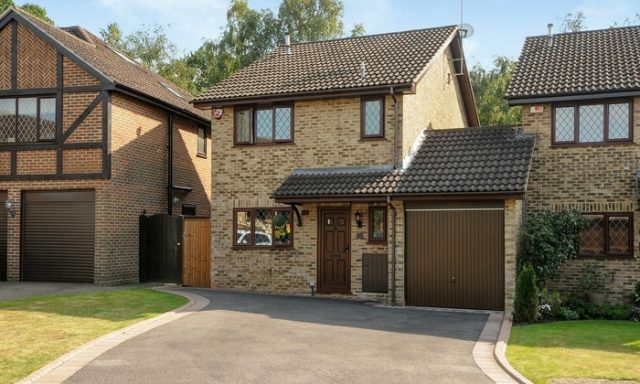 The house was selected from thousands to become the home of the Dursleys for the first Harry Potter movie, after which a custom built studio was constructed in Warner Bros. Studios in London. The area seems to be pretty swish. Unemployment is less than 1%, and there are 30-minute trains to London every hour on the hour. You could do worse, even if you are moving into a house that a committee once decided was a perfect example of suburban mediocrity. If you’re simply too high class for that kind of thing, then why not spring for the childhood home of Hermione Granger? The brightest witch of her age grew up in a far nicer house than her wizard pal. 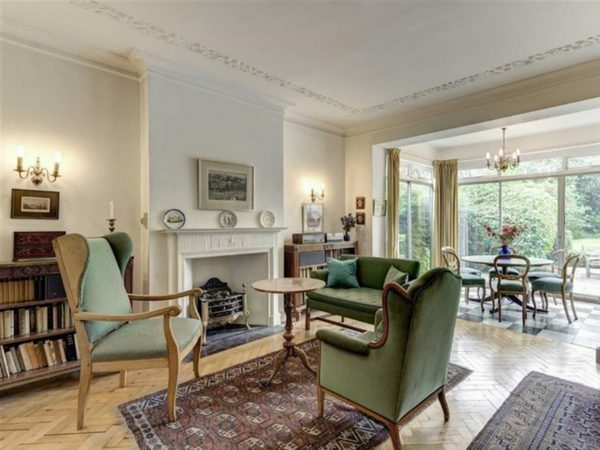 For a cool $3.11 million, your money buys you a beautiful 6-bedroom period house in Hampstead Gardens . It’s not as instantly recognisable as Privet Drive, but you may remember it from The Deathly Hallows: Part 1, from the scene where Hermione wiped her parent’s memories. Hopefully, your own teenagers won’t get any ideas. The interior is proper swanky, just what the discerning #AmReading fan needs. 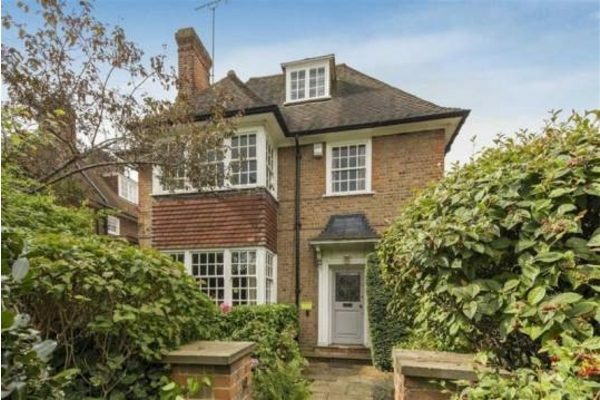 So, if you’re looking to bag yourself a property that will have all of your bookish friends salivating with envy, now would be the time.